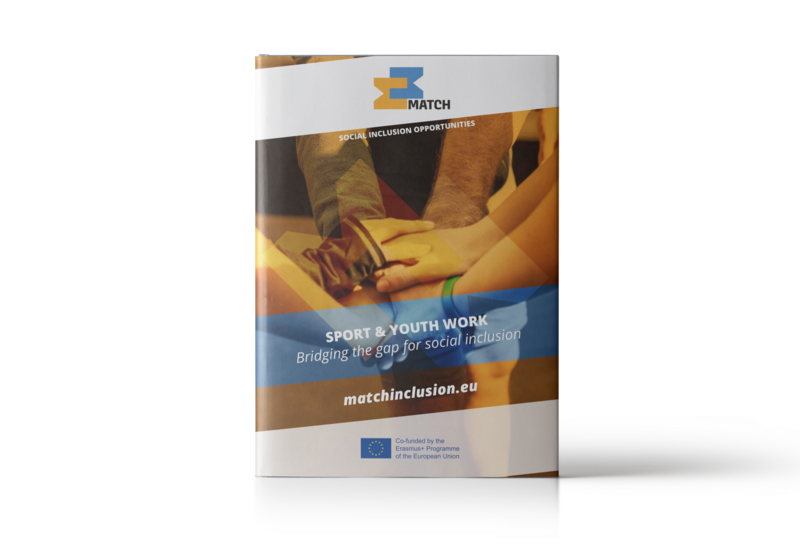 The manual “Sport & Youth work – Bridging the gap for social inclusion” is one of the main result of MATCH project. This manual aims to raise awareness of the benefits of sports as a means of inclusion among youth workers and coaches. Thanks to this manual, you will learn to define the concepts of inclusion and exclusion and how to apply them to your practice. You will also get familiar with the benefits of sport in inclusion processes and discover how to implement activities with different targets. Besides, you will be provided with some tips which will help you improve your coaching methods and promote sport activities as a means of inclusion. Finally, you will find a wide range of games and sport activities.